Following are items for media to use in support of articles and interviews. 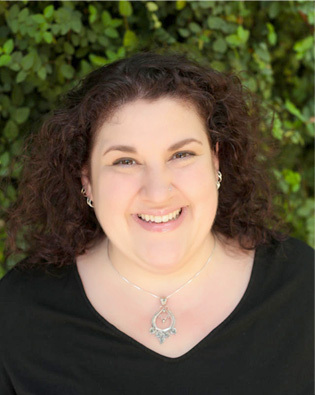 Click here to download short biography for Constance Scharff. Click here to download a CV for Constance Scharff. Click here to download high resolution photo of Constance Scharff. 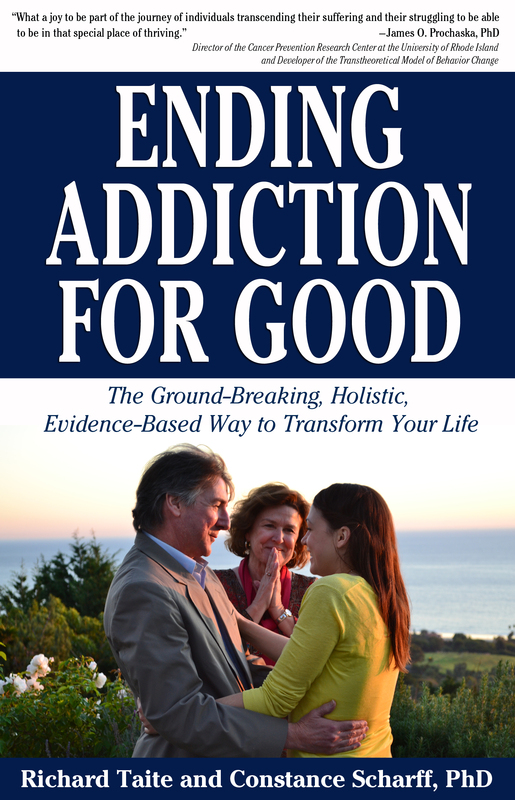 Click here to download a high resolution photo of the book cover for Ending Addiction for Good. 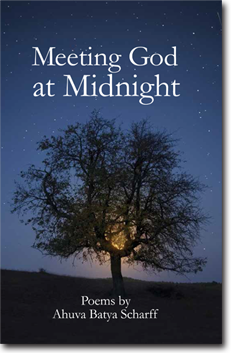 Click here to download a high resolution photo of the book cover for Meeting God at Midnight.